Nikita is a GLL Sport Foundation supported athlete and attends Victoria Park Mossbourne Academy. He plays many sports, but is excelling at his judo. Nikita won silver in very tough -42kg experienced and competitive group, winning two contexts with fantastic Ippons. 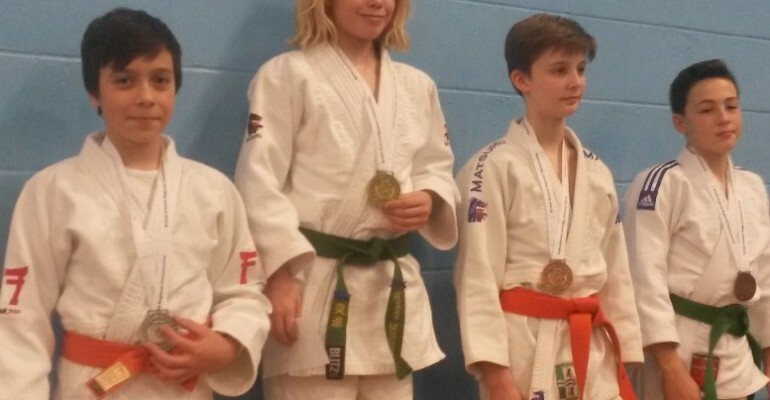 Nikita is a member of Hackney Judo Club which is only two years old, but is performing very well, winning many medals at the British Schools Qualifier. After winning his silver, Nikita has now qualified for the British Schools Championships held in Sheffield later this year. This will be a very competitive tournament, with athletes from all over the country from Year 6 up to Year 13 coming together to fight for the medals. We wish Nikita the best of luck for the British Schools National Championships and hope he has a good few months of Judo in the lead up!